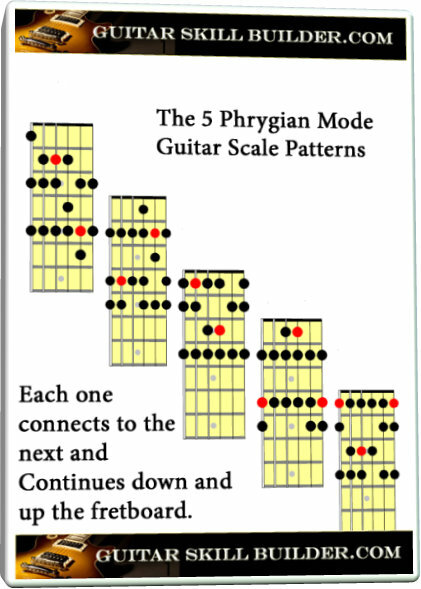 The Phrygian Mode Guitar scale is a minor type scale with a spanish flavor to it. 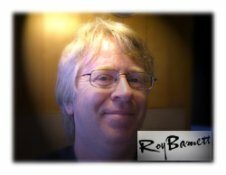 It is not a mode that is used often in modern music, but can add to you skill set of interesting sounds. Like learning any other scale, your metronome is your best friend. Play the scale from root to root. One or two octaves and then, after you have that down, add the other notes around them. The Red note is the root note. If you want to play in a certain key, just find the root note you need on the fretboard of the guitar for that pattern. The key is to find the modes that are useful for the mood you are trying to convey to your audience in the key that you are playing in. So to really learn this scale you need to use a metronome. That will help keep your timing consistent and help you keep track of your speed. They are also good for adding patterns like triplets etc. Start slow and speed up on each pattern one at a time and then move onto the next. When you have all five memorized, string them together up and down the neck. A drum machine is great to take a boring scale and start to make it sound musical. Click here for a high quality printable PDF of this scale chart. Click here for a playable Guitar Pro file of this scale. 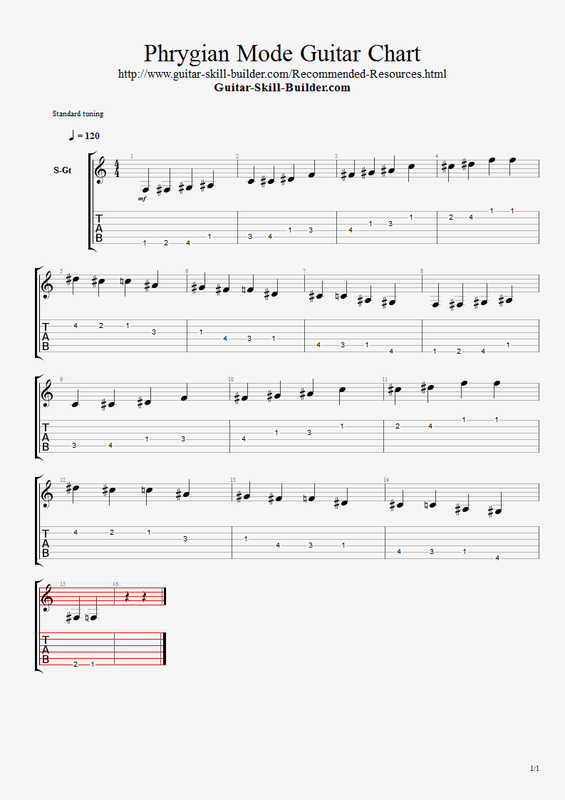 Phrygian Mode guitar Scale Tab and Notation.